"REALTOR WHO SPEAKS YOUR LANGUAGE"
Enter your home address, to receive your home evaluation report. Oooops! That address couldn't be verified. PLEASE ENTER YOUR ADDRESS AND MAKE SURE YOUR POSTAL CODE IS CORRECT. Please answer the questions below, so that your home evaluation could be calculated more accurately. PROVIDE A VALID EMAIL! Make sure to provide a VALID EMAIL ADDRESS as all the reports will be emailed to you. Property Type * Select Property Type Detached Semi Detached Townhouse Condo What is your property type? Years of Ownership * Select year... 1 2 3 4 5 6 7 8 9 10 11 12 13 14 15 16 17 18 19 20 How many years ago did your purchased you property? Purchased Price * How much did you buy it for? See how much the estimated value of your property is, based on the recent and historical market trends in your community. Compare the benchmark price of similar properties to your home in your neighborhood to the prices of same type of properties in your municipality and zone. 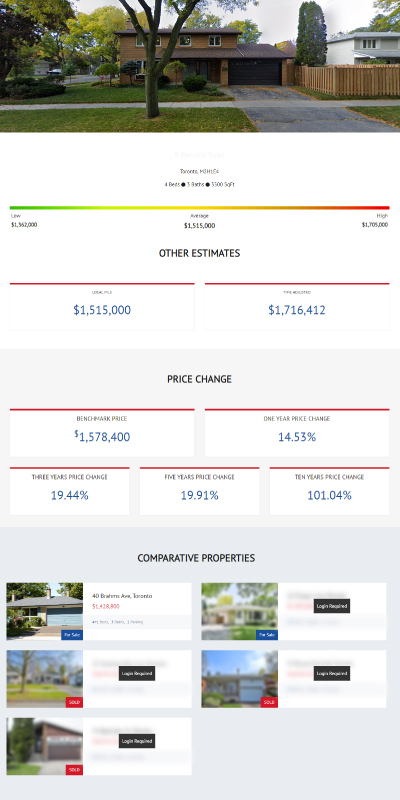 See the most recent market transactions in your community. 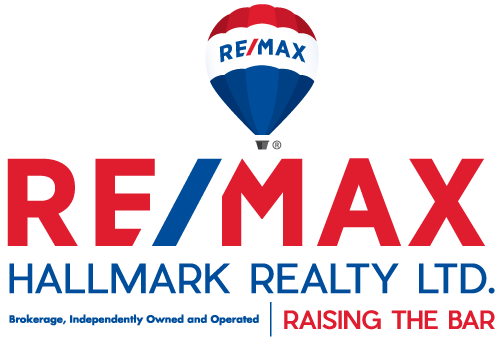 Find out how many properties have been listed, how many of them have been sold and what the average sold price has been. Find out how much the price of properties in your community have appreciated, over different timespans to find out the growth potential of your property. See your community's real estate market activity trends and find out how important market variables such as Average Price and Average Days on Market have fluctuated in your area. Get informed about the latest properties available for sale in your community, and compare them with your own property and understand the potential demand for your property in your neighbourhood.